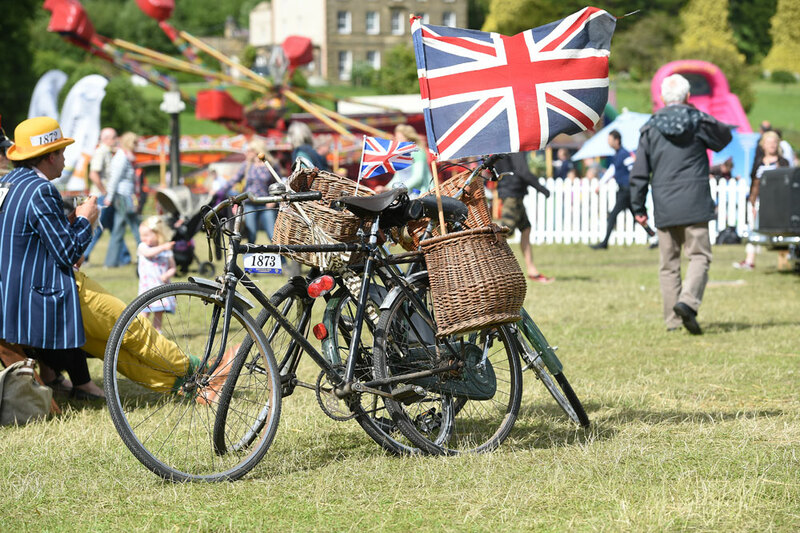 Classic bikes of all ages descended upon Bakewell in Derbyshire for a weekend of retro cycling, food and music as part of the second Eroica Britannia festival. 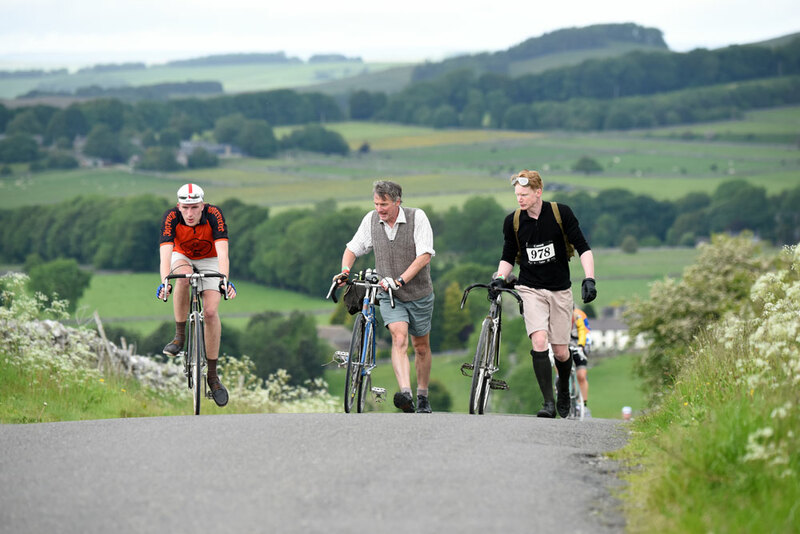 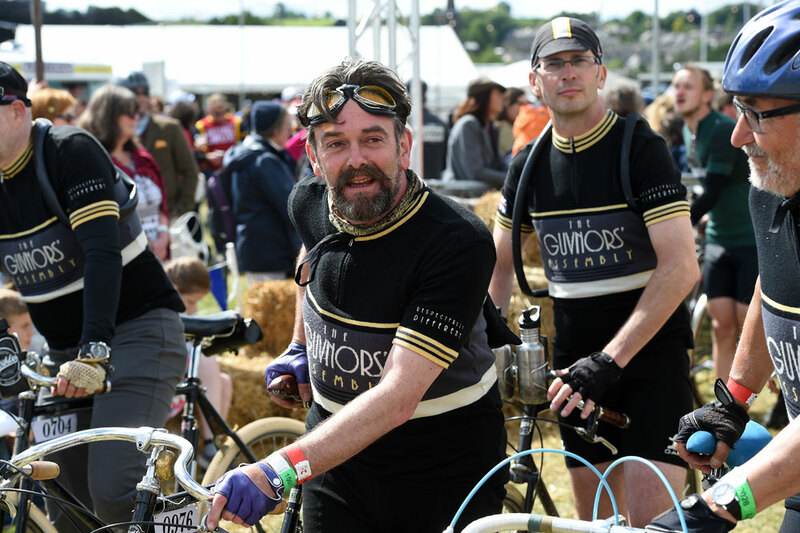 The three-day event attracted riders from all over Britain and beyond to take part in the UK version of the Italian Eroica event. 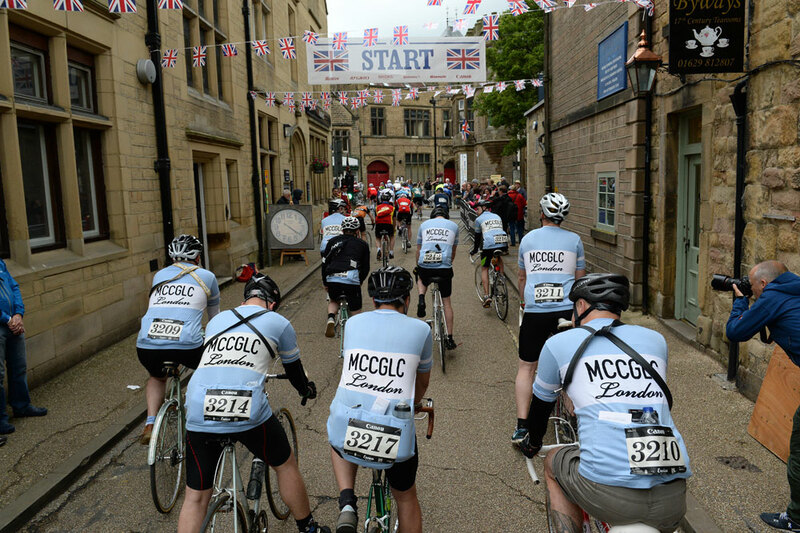 Everyone taking part – and they were there in their thousands – was encouraged to ride a retro bike and be suitably attired. 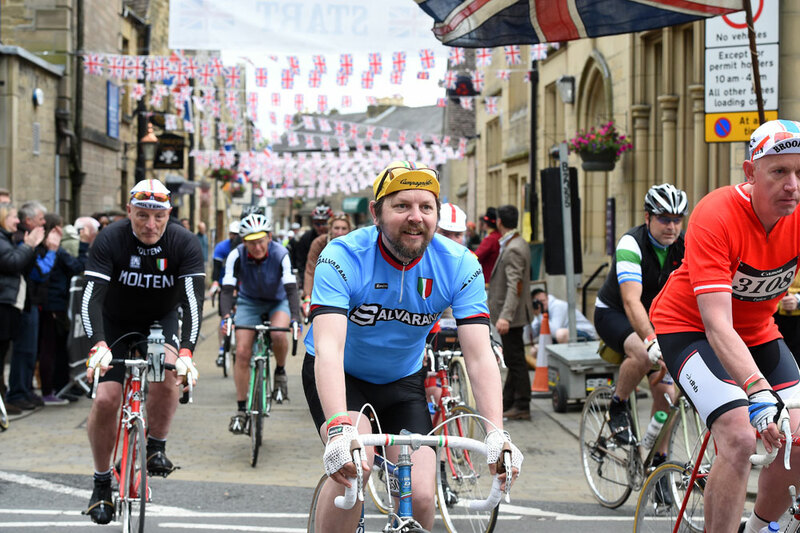 Many take retro-themed riding very seriously, with several clubs springing up to celebrate cycling heritage. 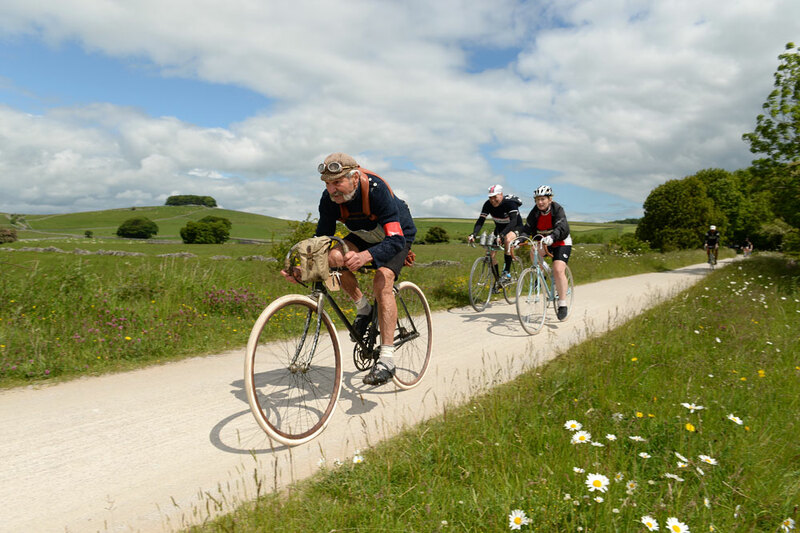 Even though it is only in its second year, L’Eroica Britannia has become something of a pilgrimage for those with an appreciation of cycling from a bygone era. 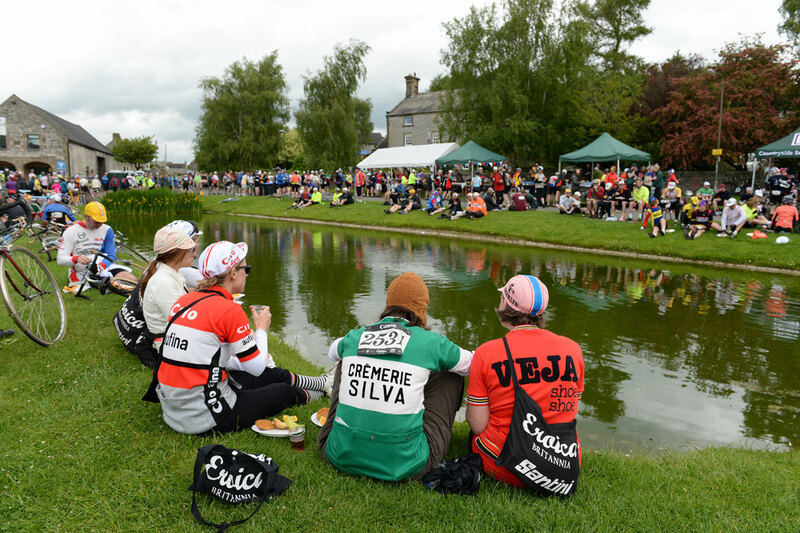 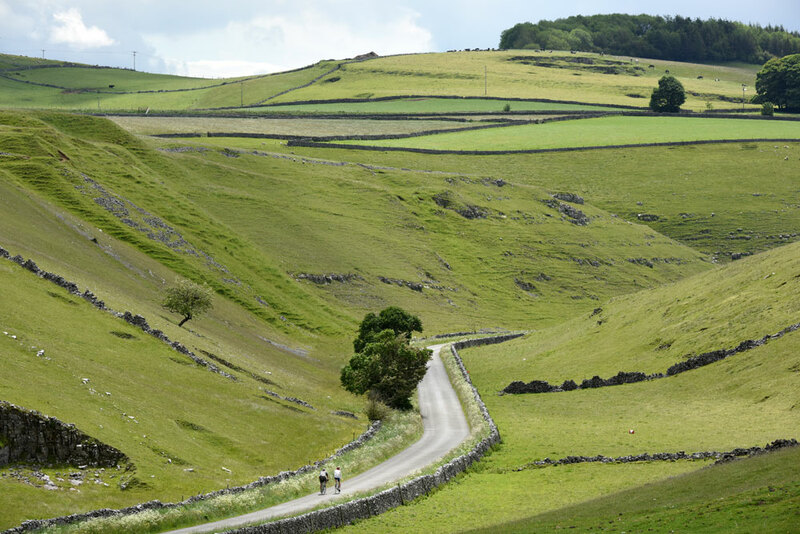 On Sunday, L’Eroica Britannia ride took the 3,000 participants out onto the roads and gravel tracks of the Peak District. 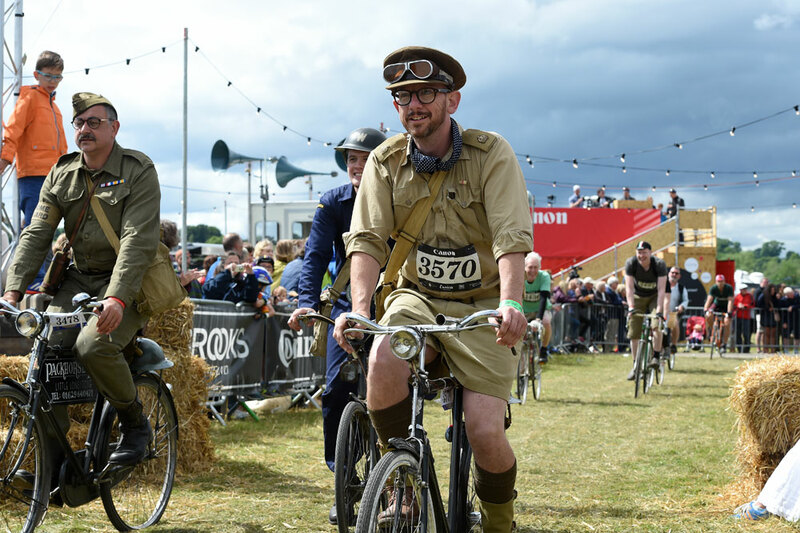 Some were dressed as racers from the past decade, others as servicemen complete with full uniforms and regulation army-issue bikes. 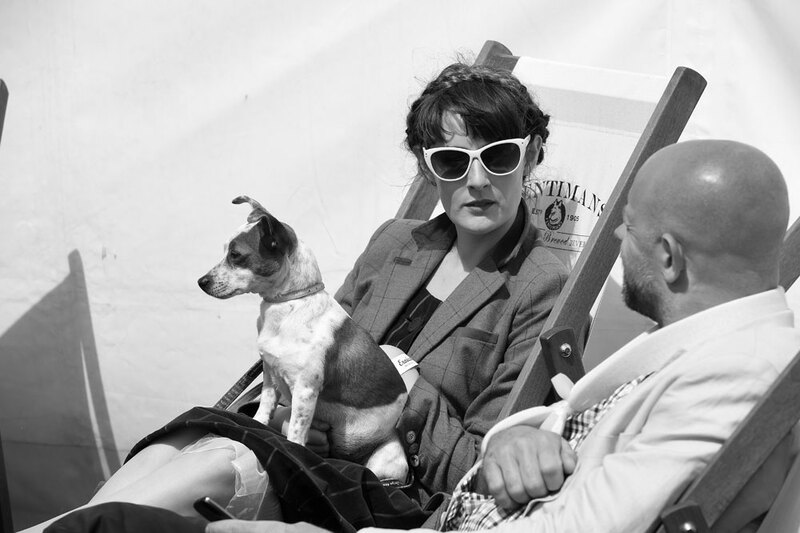 Others were just there to soak up the atmosphere and have some fun. 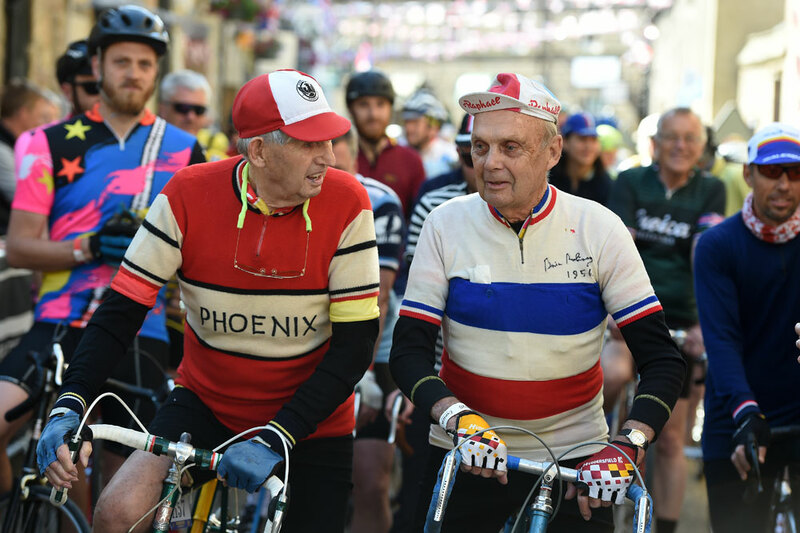 Among them were former professionals Malcolm Elliott and British Tour de France legend Brian Robinson, both of whom looked as though they’d carefully kept their bikes and clothing from their racing heydays.